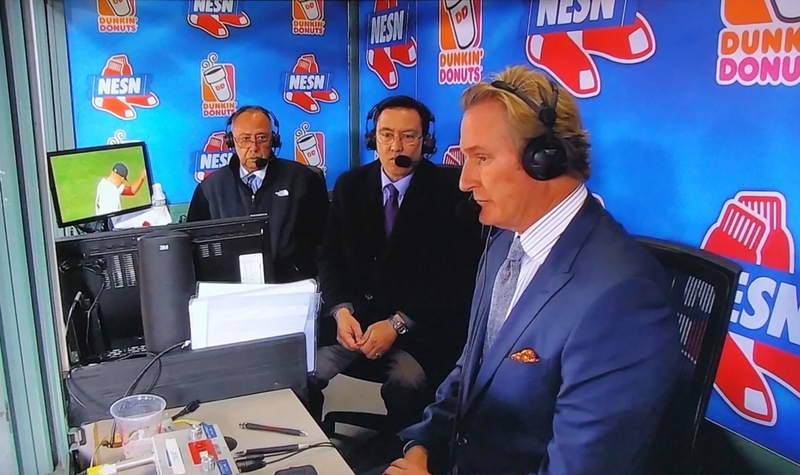 A year after NESN’s beloved (and local) play-by-play announcer Don Orsillo got the boot, NESN’s beloved (and local) color commentator Jerry Remy appears headed for the same fate. This is all speculation on my part, of course. Actually, let’s upgrade “speculation” to “an educated guess.” There are certainly some tells. Recall last year that there was a lot of talk about what would happen to Remy in the wake of the departure of his longtime on-air partner. NESN was thoroughly non-committal. Already deflecting heat for Orsillo’s removal in favor of Dave O’Brien, the network eventually decided to put Remy back on the air. However, Remy has endured an unquestionably reduced role. He’s shared the booth at times, and surrendered it altogether at others. The primary beneficiary of that reduced role has been Steve Lyons, a very good studio analyst who nevertheless lacks much of Remy’s charm as a color man. 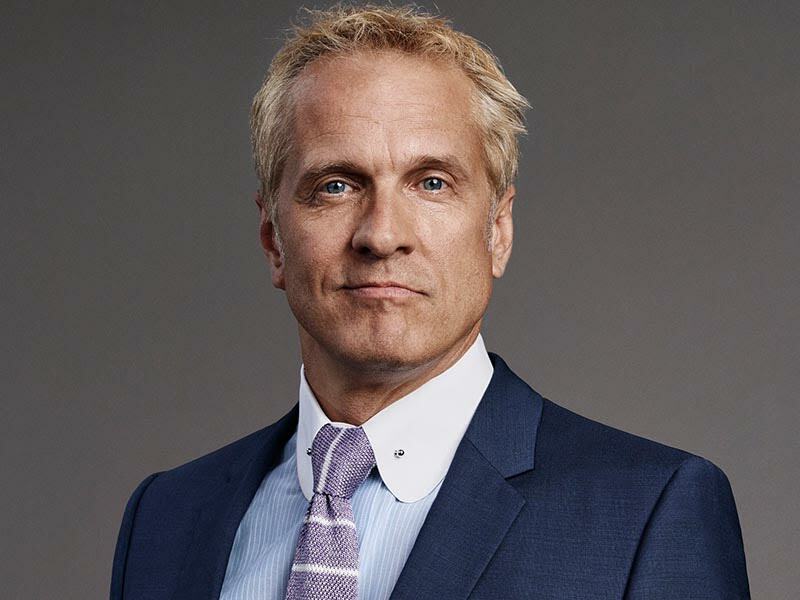 It also doesn’t help that Lyons resembles Better Call Saul‘s Howard Hamlin. Remy’s demotion-without-calling-it-a-demotion, including his absence on a key road trip to Yankee Stadium in favor of Lyons, might be chalked up as either NESN policy or a health precaution. 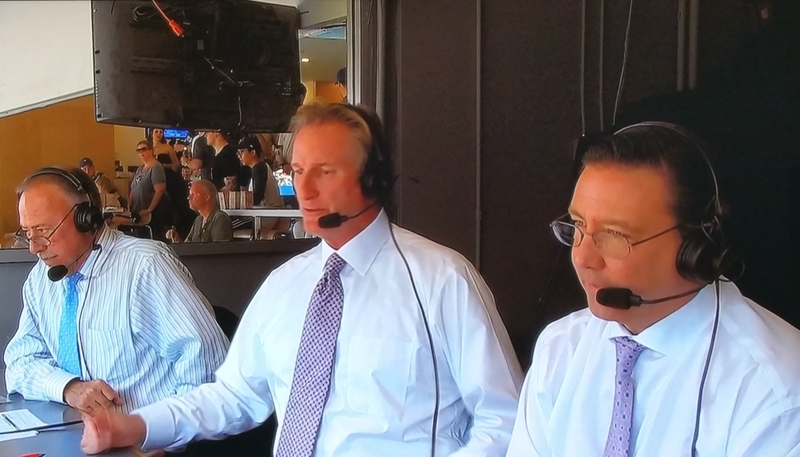 After all, NESN has made its announcers take mandatory, in-season breaks of late (which was a bone of contention for Orsillo before he left). Remy has also battled health problems the last few years that have seen him miss long spans of games intermittently. If Orsillo were still in the booth, Remy’s shrinking workload could easily be attributed to a genuine concern over his long-term well-being. By August, Remy may be broadcasting from the concession stand. But context counts for something. And the biggest tip-off that Lyons is being groomed as Remy’s replacement came during a recent game at Fenway. Before Boston tangled with the Colorado Rockies, the club honored the 1986 Red Sox. The NESN highlight package of that ceremony showed a montage of ’86 Sox greats like Jim Rice, Roger Clemens, and Wade Boggs taking the field. Conspicuous by his presence was Steve Lyons. For those who may not know or recall, Lyons was technically a member of the 1986 Red Sox. While guys like Clemens, Boggs, and Rice were part of the nucleus that powered Boston to the pennant, Lyons was hitting a cool .203 as a part-timer with the White Sox. The point being that NESN–80 percent of which is owned by the Red Sox–is attempting to “retcon” Lyons as an integral part of team lore. That way, when he replaces Remy in 2017, the network and the team can imply that the transition is a lateral move: They’re simply swapping out one Red Sox legend for another. Naturally, the fans won’t buy it. But that didn’t matter with Orsillo, did it? If I’m running Fox Sports San Diego, I call Remy in November and tell him to name his price. This entry was posted in Commentary, Sports and tagged Don Orsillo, Jerry Remy, MLB, NESN, Red Sox, Steve Lyons. Bookmark the permalink. The best can’t replace that team. I think the Red Sox management is lucky the team is doing so well after the way they handled Orsillo or the woul have felt a lot less viewing audience because of that move. I have no respect for the way they handled Don, if they do the same to Jerry, I think that They S_ _K many nights and many years if it wasn’t for those two guys keeping us all entertained I think the roils of had a lot less following. Till now a dedicated fan, not sure about my future viewing.